This week we watched Runaway, which is essentially a movie about how great it would be if ultra-sophisticated robots took over parts of our lives and jobs, if we only had the tech to build them correctly. That’s it — no warnings about the dangers of technology or commentary on our humanity in an an increasingly automated world — just a movie about how sweet robots are if you don’t screw them up. More or less. Our podcast will be posted every other week, now, instead of every week. Hopefully those of you who are checking in will keep doing so and stay with us. I will do my best to get each episode up by Saturday night at the latest. We’re just keeping ourselves fresh so we don’t let the stress of watching movies and having a friendly conversation get to be too much. In all seriousness, though, we’re all busy guys. Since the post-production is strictly a one-man-show, I’m pacing myself. We all agreed it would be better to get episodes up at regular intervals than to do as many as we could in any given period. We may throw up a bonus episode every now and then, especially around the Halloween season, but expect regular episodes to air every two weeks on Saturdays. We’ll see you this weekend (February 1) with our next episode, Runaway. Think Magnum P.I. meets Chopping Mall. Welcome back! This week we watched “Official Denial” (1994), one of the first Sci Fi channel original movies, and also one of the first movies Lad ever riffed. Those of you who’ve been visiting the page since the beginning of the new year have undoubtedly noticed that we took a little hiatus! We needed a little break after being snowed in all through December, so we decided to take a few weeks to recharge the old batteries. Anyway, thanks for sticking with us and checking in. 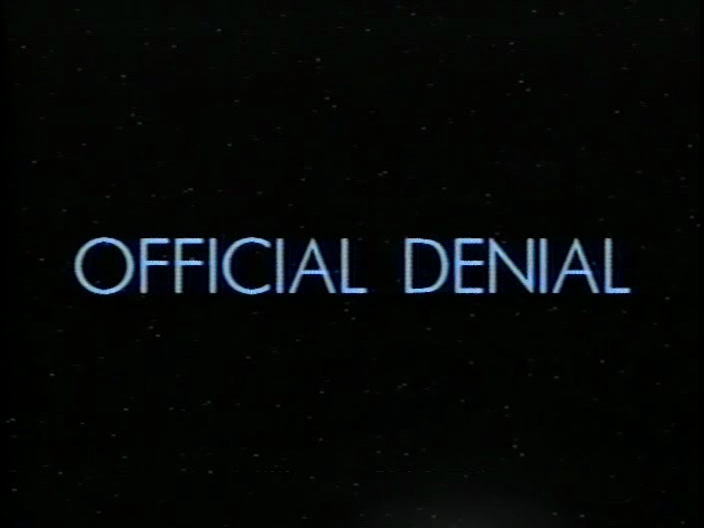 We’ll be back this weekend (Friday the 17th, late, or Saturday the 18th) with Official Denial, the first movie made for the Sci Fi channel back when that’s what it was still called, and also the movie that opened a young ladbag’s eyes to the world of riffing. 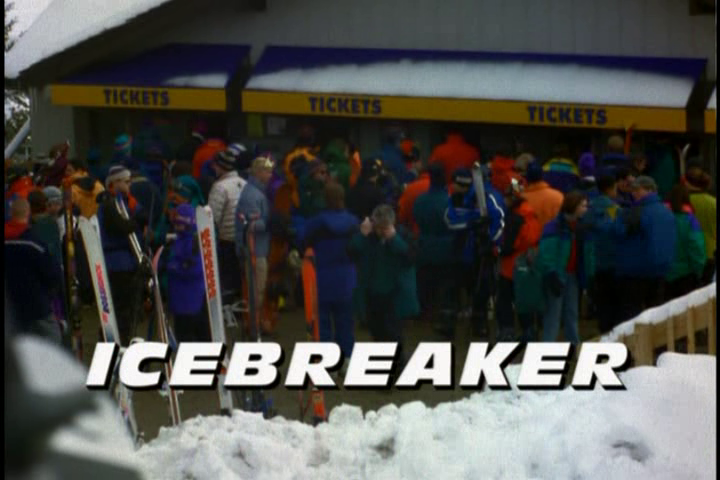 This episode is the last in our “Winter-Dunder-Land” theme month, and we’re finishing it off with the 2000 David Giancola film “Icebreaker.” Here’s the skinny: I love it, Dave hated it, and Lad thought it was just so-so. Merry Holidays everyone! 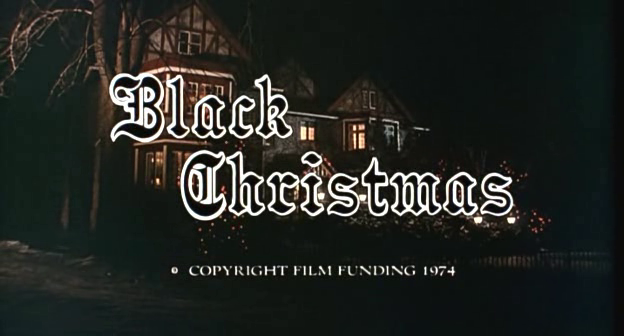 This week we watch the 1974 film “Black Christmas” for no particular reason at all. Pure coincidence, I assure you. We’re still snowed in! It’s week two of our winter dunder-land December, and we’re continuing our run of movies related to winter, snow, cold or anything similar. 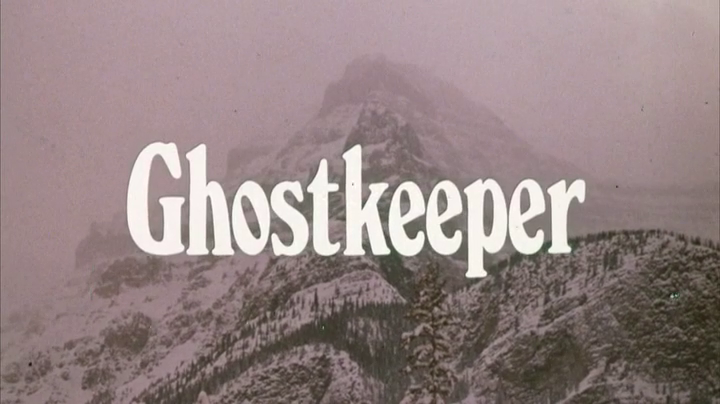 This week’s movie, “Ghostkeeper” (1982), effectively replicates the tedium of being snowed in.